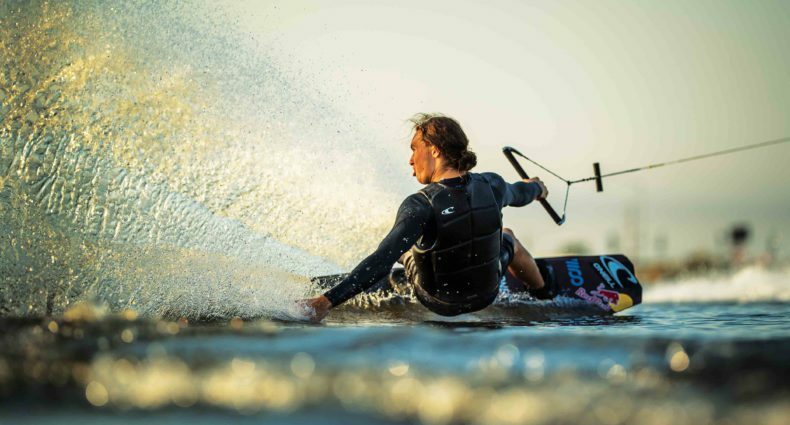 Hyperlite brought the Delta Force style-expert to BSR Wake Park so they could show him how it’s done down in Texas. Hailing from Northern California, Trever Maur welcomed a quick escape and some warmer weather, throw in a little southern hospitality from the BSR crew and away they went. Spencer “Son of Chuck” Norris was there and between taking laps of his own he got a few shots of Trever getting to know the cable, features, and the lemurs…yes, lemurs. Fun looking riding right there. Haters going to hate. got hate in your heart let it out. Awesome edit! !